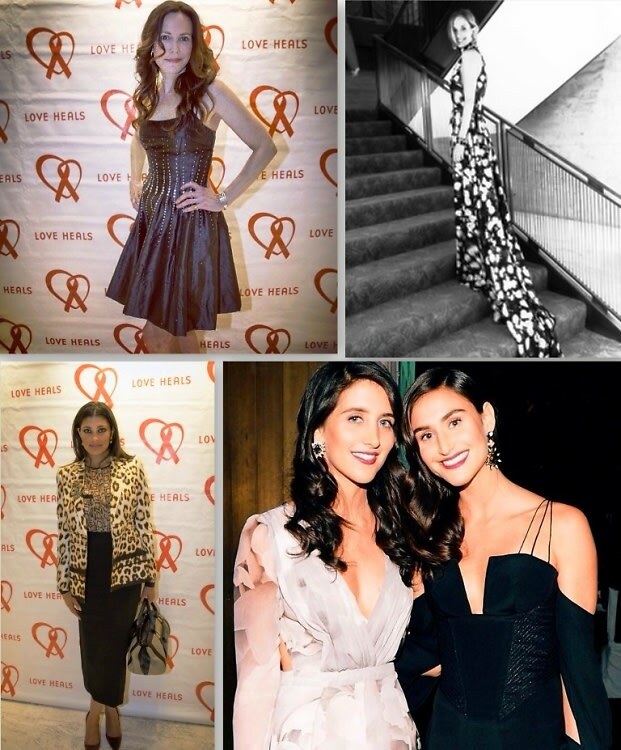 Spring gala season is underway, and last night marked the always much-anticipated 2014 Love Heals Gala at The Four Seasons. As always, New York's most fashionable were in attendance to support the fight against HIV/AIDS. From "Weeds" star Mary Louise-Parker, to designer Rachel Roy, to our very own Rachelle Hruska, there was no shortage of stylish looks to choose from. Click through to see who we've narrowed down as the top looks of the evening. Go HERE for more photos by Travis Keyes from the 2014 Love Heals Gala!